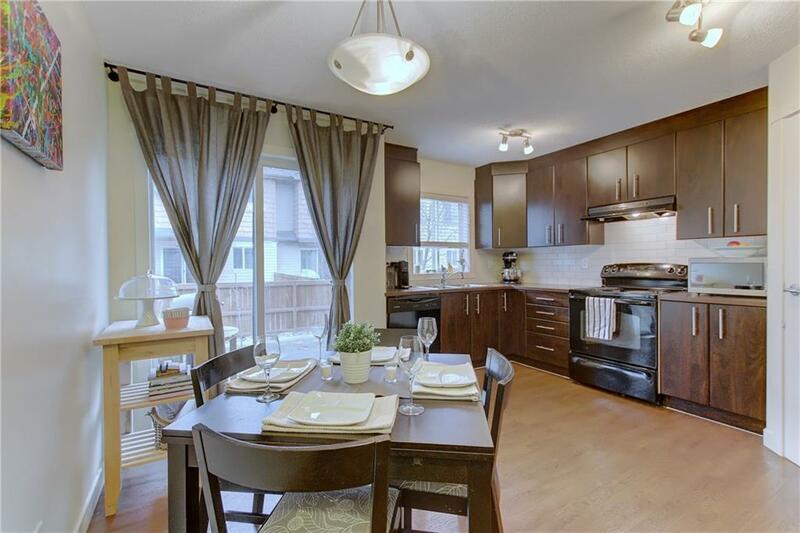 Beautiful 2 MASTER SUITE townhouse located in the POPULAR neighbourhood of Kings Heights. It features 1044sq ft of living space. 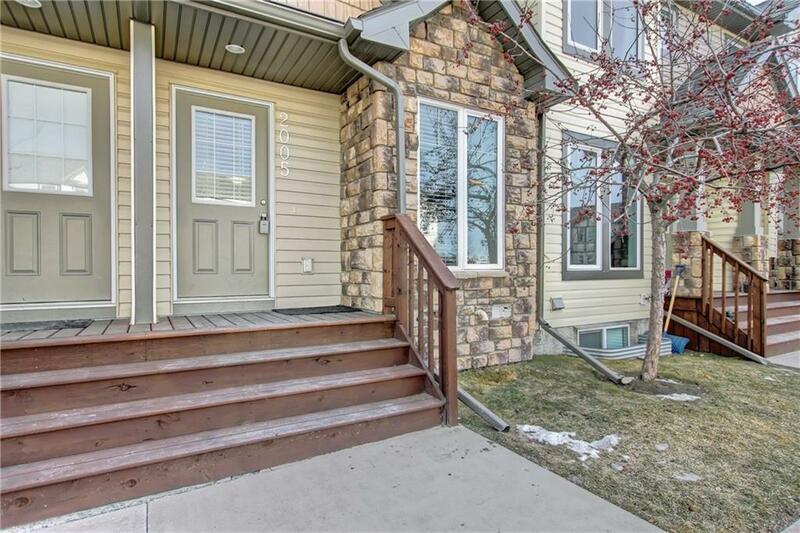 Upon entry you are greeted with FOYER and large LIVING room with plenty of windows. 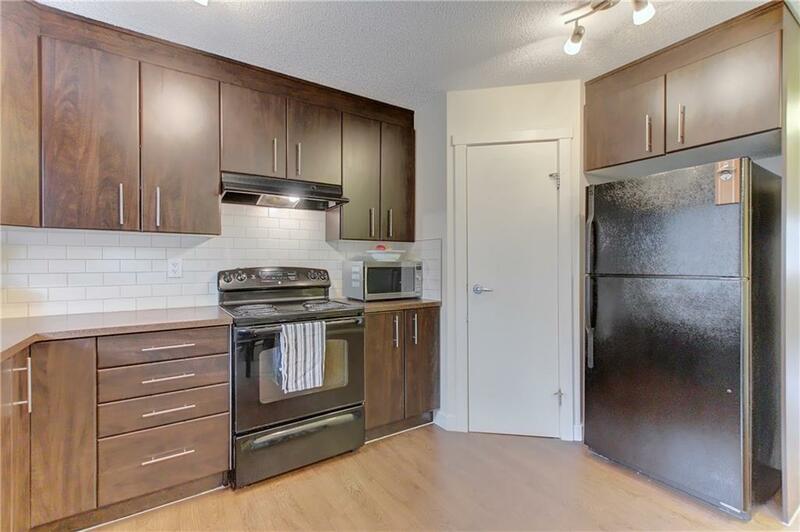 Functional kitchen features BLACK APPLIANCES, ample counter space and large corner PANTRY. Upstairs you will find 2 large MASTER bedrooms both with their own EN SUITES. UPGRADES include in ceiling speakers, hot water tank (Nov 2018), new bathroom faucets and the unit has been freshly PAINTED. Basement is unfinished and full of potential. Fully fenced PRIVATE back yard. Parking STALL in front of the unit. LOW condo fees. The ZEN condos are a "GREEN" built complex with a private playground PARK! 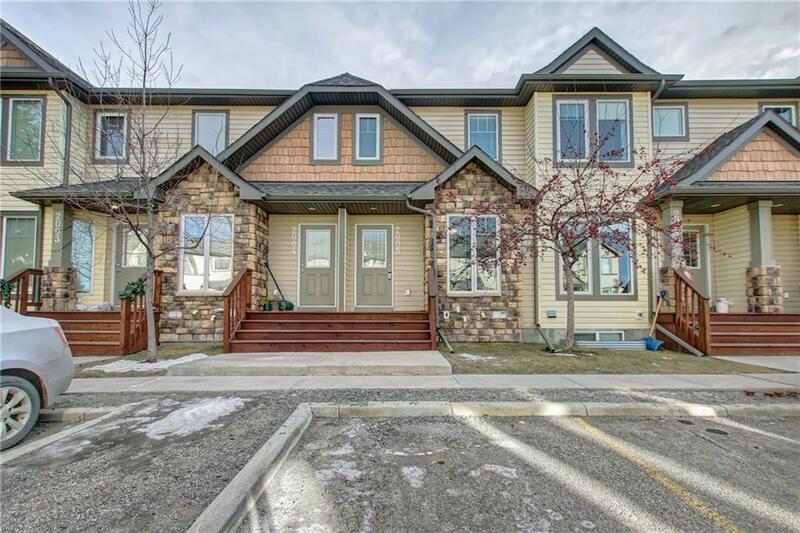 Walking distance to SCHOOLS, lots of AMENITIES and public TRANSIT.Make this your home today!! !